Cloud based software lets you and your members access the system from wherever there is an internet connection. 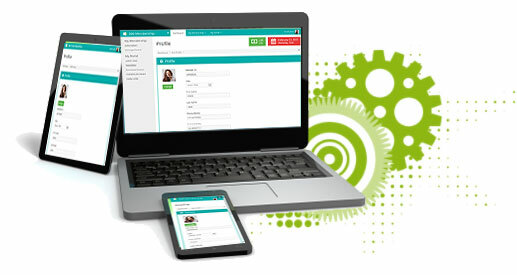 Access administrative or member areas from any smart device, phone, tablet, netbook, desktop or laptop. Efficiently bill and collect renewal fees, gain income from position vacant ads, specifically targeted consumer ads and member placed ads. In a cloud environment the application and the data run on our secure, fast servers, managed by us. Never struggle with upgrades or server issues again. For over six years, CocoNET has designed, developed and implemented Web based solutions for our Conference businesses. We would highly recommend them. In the world of commercial aviation one simply can't afford to miss a deadline. CocoNET's maintenenance scheduling systems (AMS) helps keep Australia flying, whilst their Web design work is our company's window to the world. CocoNET Technology is a Microsoft Partner and PCI DSS Compliance. CocoNET has achieved PCI DSS Compliance thanks to the support of the Australian Qualified Security Assessor, PCI Consulting Australia. The statement of compliance is available to clients who require it. Please contact us for this information. Innovation keeps us competitive. It keeps us at the cutting edge. It creates jobs. And it will keep our standard of living high. See how we can improve to be success. This is the centrepiece in 2015 budget. From tonight 14 May 2015, small businesses will be able to immediately deduct any asset costing less than $20,000, this is a massive increase from the current $1,000 value threshold. Hence, associations and unions, this is the time to automate the membership system, anything under $20,000 will have 100% tax deductible. 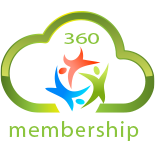 Contact us for more information about the 360 membership™system.